The Alexandra Hotel is an old world charm infused with fresh style and grace, with sensational dining during the evenings in the bar or dining room, a café by day with a gorgeous outdoor spaces and boutique accommodation upstairs. Taste the region’s best dining experience at Alexandra Hotel. Enjoy beautiful local wines, craft beers, great coffee and produce. Open for dining Thursday to Sunday – breakfast, lunch and dinner, Monday – breakfast and lunch from 8:30am. There is plenty of parking at the rear of the property and it is very cycle friendly – with bike lock up, workshop area and some spare parts. Alexandra Hotel was a finalist in this years State Tourism Awards. 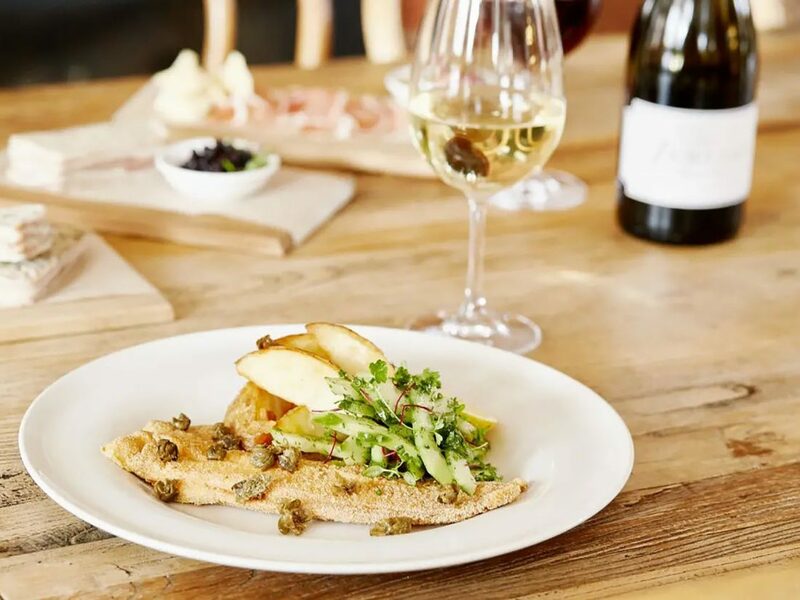 Situated in the centre of town, close to the Great Victorian Rail Trail, an easy drive from Lake Eildon, Mount Cathedral and Lake Mountain, even Mount Buller. The Alexandra Hotel is a cycle friendly registered business with Tourism North East, having a workshop and lock up bike area. Unwind at the Alexandra Hotel, it really is the perfect escape.